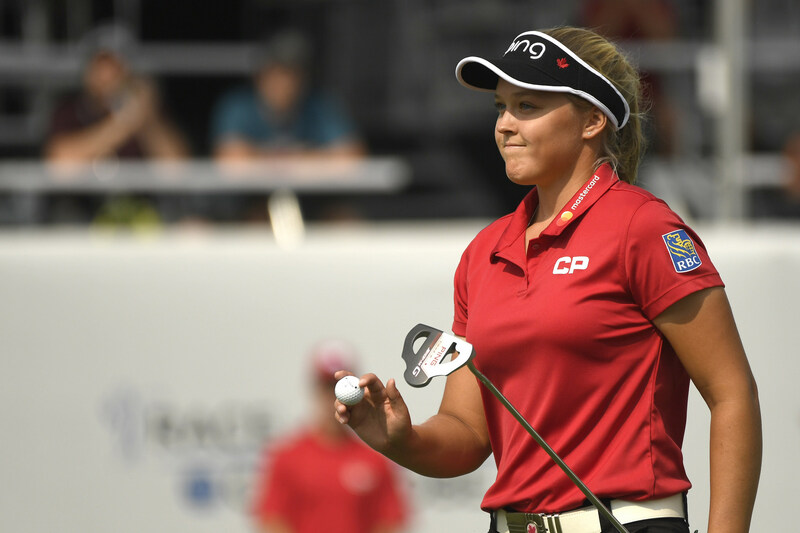 Golf Canada is proud to announce the 17 athletes who have been chosen to represent Team Canada as part of the 2019 National Amateur and Junior Squads. In all, seven athletes comprise Team Canada’s National Amateur Squad including four players on the men’s team and three on the women’s team. The 10-member Junior Squad will include five women and five men. 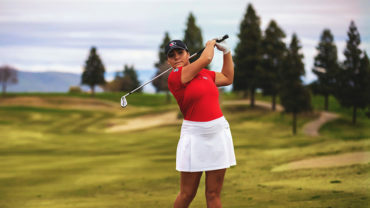 From February through early June, the 10-member Junior Squad will be based out of Golf Canada’s National Training Centre at Bear Mountain Golf Resort in Victoria—the second year the program has provided centralized training, accommodation and education for athletes during their high school second semester. Team members will be immersed in a focused centre of excellence, surrounded by world-class technical coaching staff and experts in the areas of mental performance, physiotherapy, biomechanics and nutrition. Complete National Amateur Squad bios can be found here. Complete Junior Squad player bios can be found here. 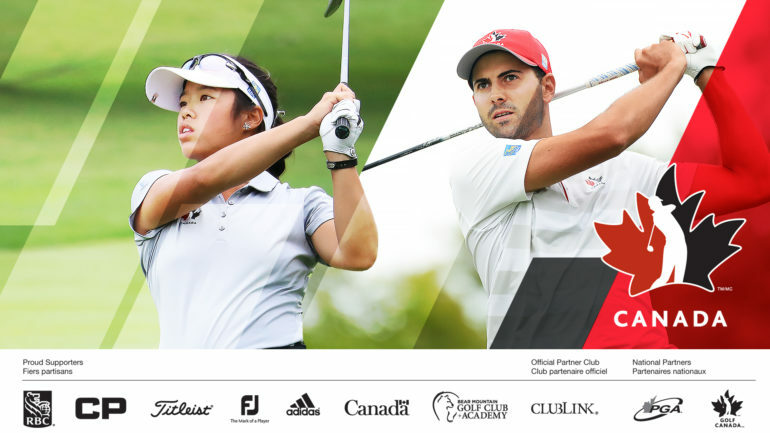 Golf Canada is pleased to announce the 2019 Team Canada coaching staff that will support both the National Amateur and Junior Squads. On the men’s side, Derek Ingram of Winnipeg, Man. returns as Men’s Amateur Squad Head Coach. Robert Ratcliffe of Comox, B.C. will be leading the Men’s Junior Squad. On the women’s side, Tristan Mullally of Waterdown, Ont., returns as Women’s Amateur Squad Head Coach. Matt Wilson, from Newmarket, Ont., will oversee the Women’s Junior Squad. Wilson, who also works as Golf Canada’s director of next generation performance, will resume leadership of the Junior Squad centralized program at Bear Mountain alongside Ratcliffe. Mullally, Ingram, Ratcliffe and Wilson are all Class “A” professionals with the PGA of Canada. The 2019 Team Canada Young Pro Squad athlete selection is expected in December.